As the winter season quickly approaches, don't forget to give your favorite spot in the house a little extra gift wrapping with protective and preventative presents from DecksDirect! Whatever winter weather you receive, we want to make sure your deck is ready for whatever comes. From holiday gatherings and New Years celebrations, to the first budding flower of Spring, help your deck be the hot spot to be year-round. Even if it's -2°. If just beginning to build your dream deck, make sure it's protected for the ever-changing weather. Cover and preserve your crucial deck joists with waterproof flashing tape. Stopping stagnant water from sitting and soaking into your joists will prevent water damage, rot, and decay from affecting your structure while creating a better connection surface for screws and fasteners. 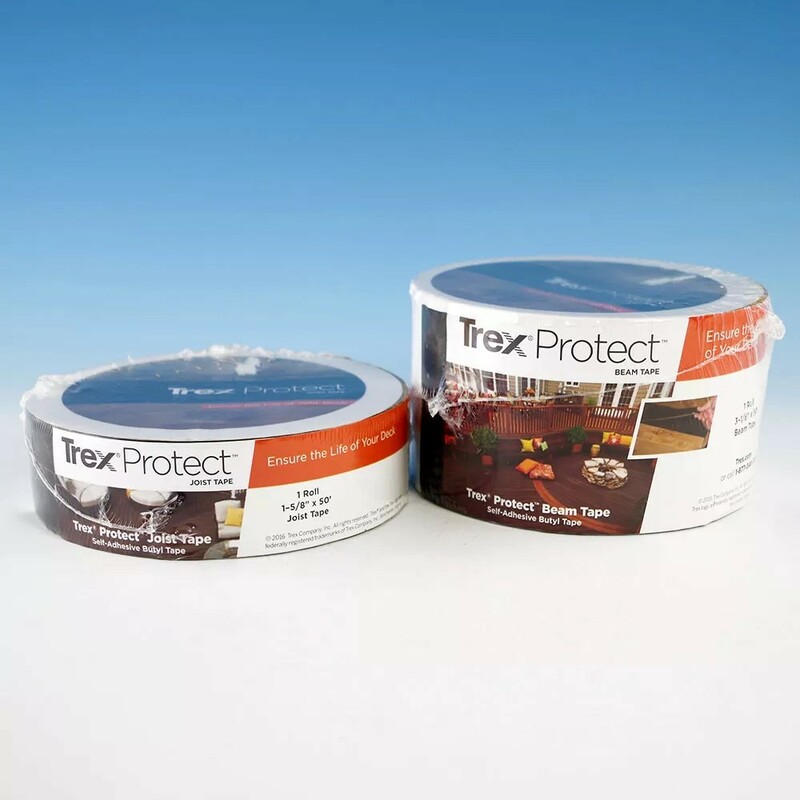 Protect newly installed joists and beams with Trex Protect. Prevent moisture from seeping into your new construction with one of the most trusted brands names in decking. 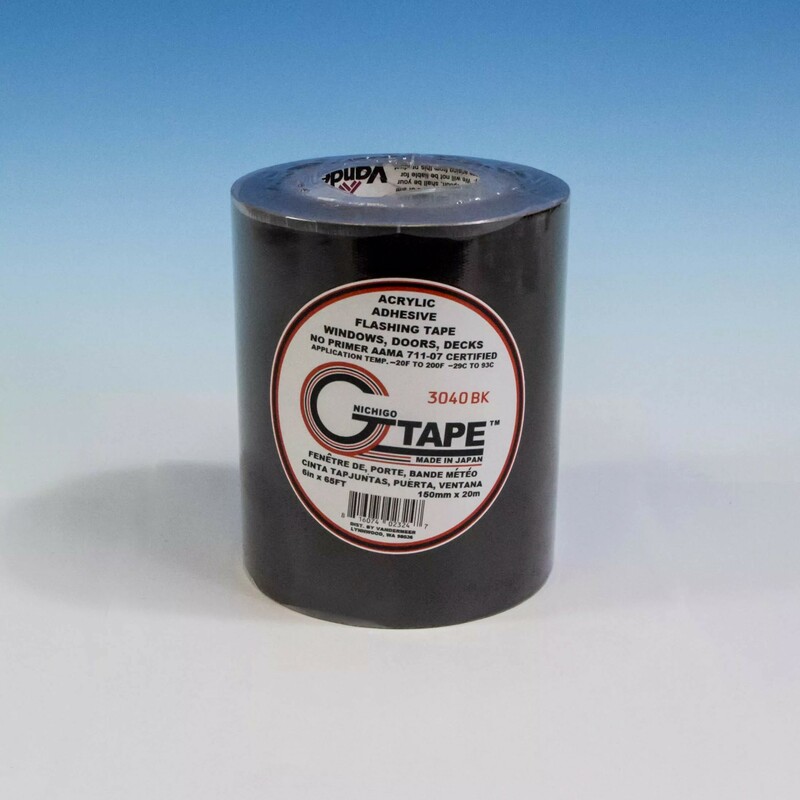 Able to withstand temperatures from -40° to 200° F, G-Tape is perfect for protecting your joists, doors, and windows from rot and water damage. Decks age right along with us, so it's much more convenient to look for and fix issues as they come rather than face an expensive rebuild down the road. Warped, bowed, or loose deck boards can arise, affecting your deck's security and appearance. In the past this called for a complete board replacement, and with rising lumber costs, it could add up to a hefty bill. Now it's a thing of the past with the all new Deck Wedge Board Straightener. Save your old lumber and keep your deck looking uniform throughout! 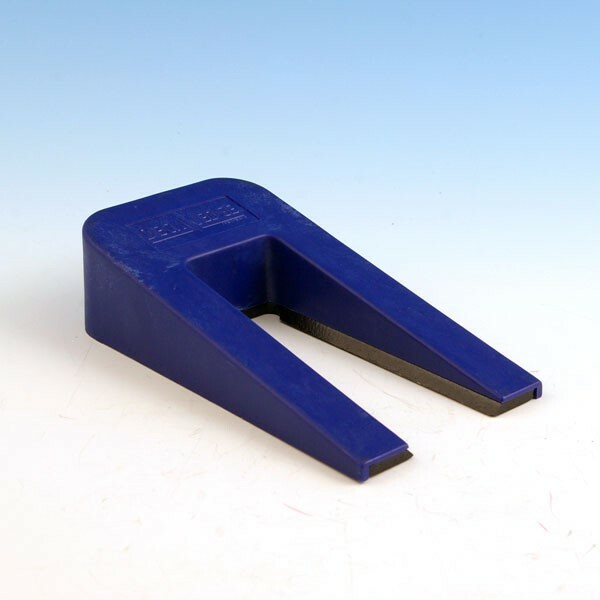 A durable one-piece tool that makes correcting and installing deck boards a breeze! Able to close gaps of up to 1-1/4 inches, this wedge can fix a warped board in just 4 simple steps. 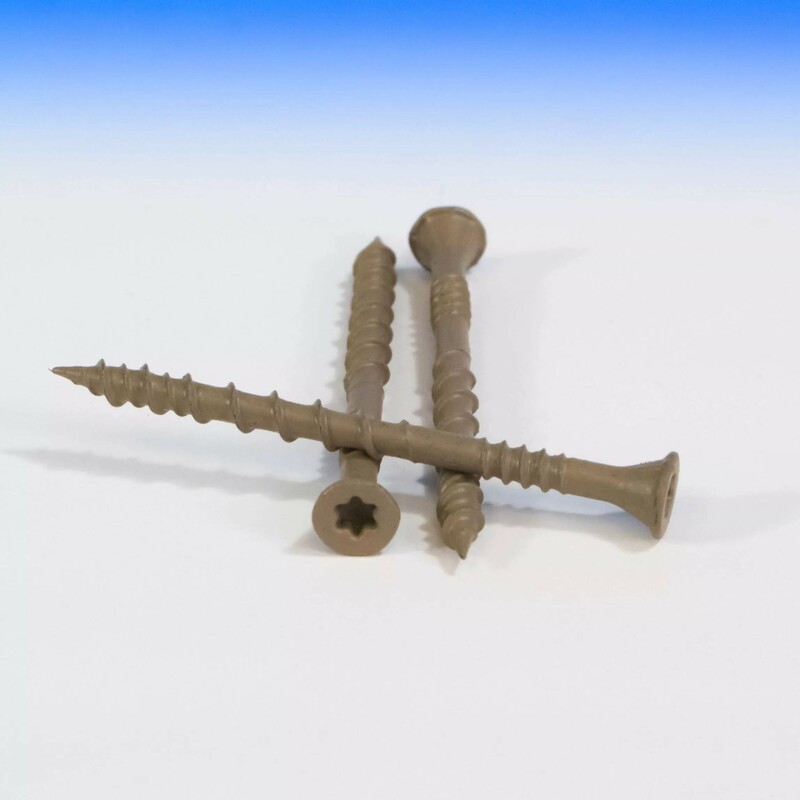 The most effective fastener for any wood material, the DSV Wood Screw is thick steel covered in a Quik Guard Coating to protect against corrosion and rust while securing your deck boards safely. With your deck repaired and protected, now is the time to clean off any debris and coat it with a water-resistant sealant. This will protect your deck from mildew and the damage that leaves, snow, ice, and other debris can cause. DecksDirect offers a line of cleaners and penetrating oils for decks of any build. 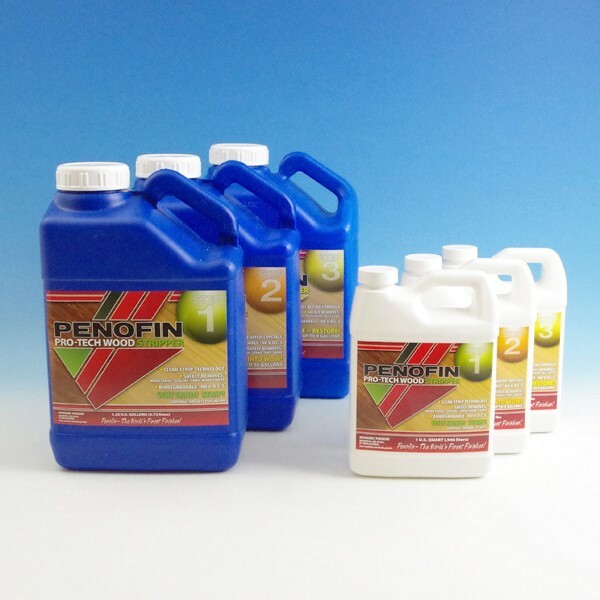 Use Penofin's patented three step system to clean and restore your deck to its original glory! Strip, clean, and brighten your decking to remove any graying and protect against future wear. Not just decking needs some attention. Keep your cable railing system in tip top shape using the trusted cleaner and protectant package to remove dirt and debris, while coating for the future. 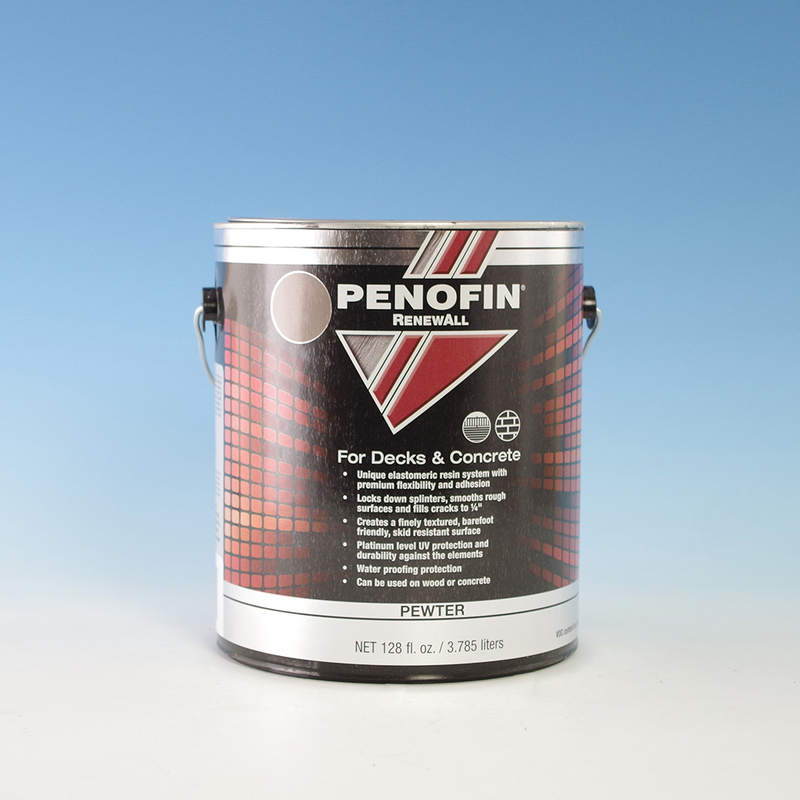 RenewAll by Penofin is a thick elastomeric formula that covers splinters, cracks, stains, and general unevenness giving your deck a refreshed look. 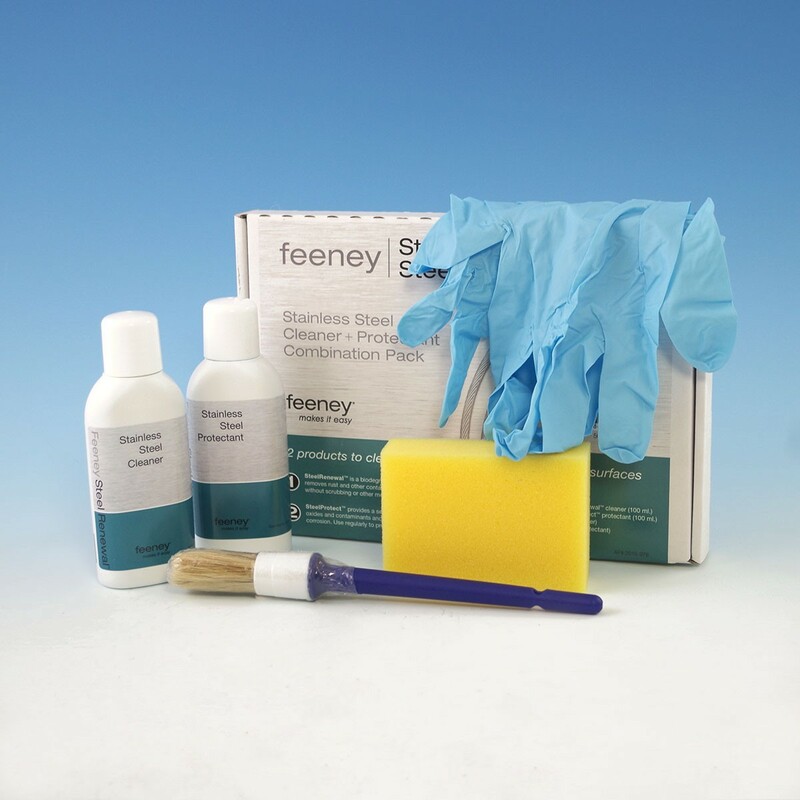 The two-coat system creates a finely textured surface. 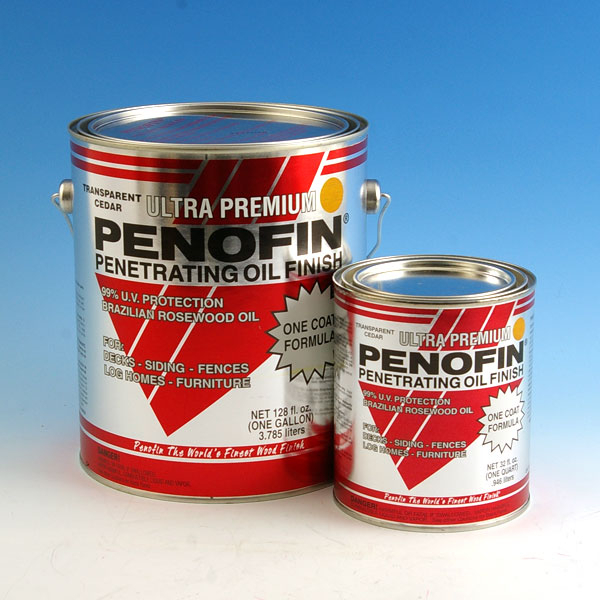 Easy to apply, this high-quality penetrating oil helps maintain the beauty of your wood deck while keeping out the elements in any environment. Over time posts can begin to warp and split, the Ironwood Post Band by OZCO helps secure your post on all four sides while adding a touch of style. 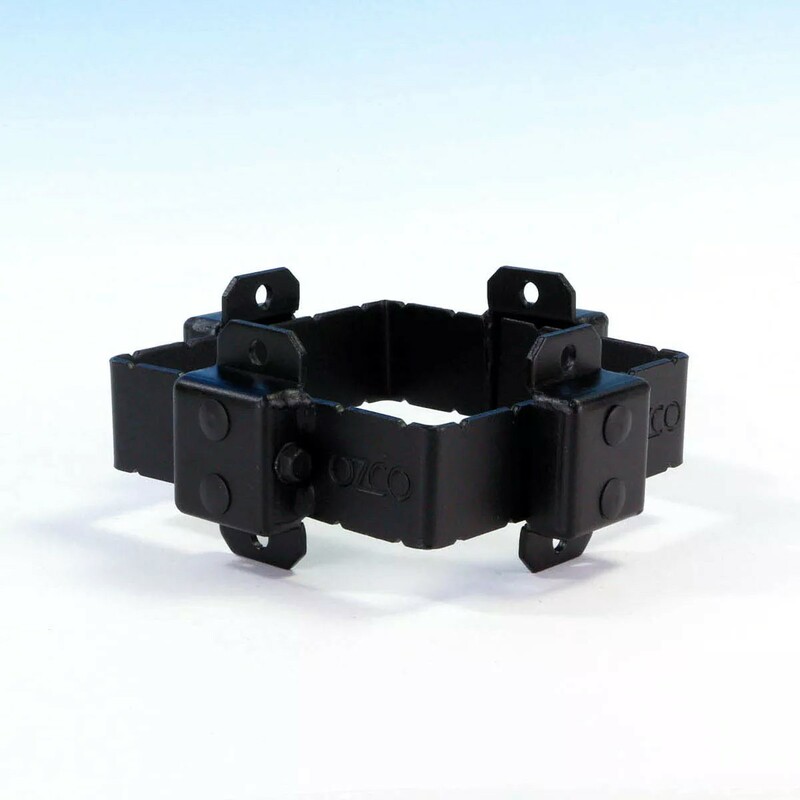 Create a durable, watertight seal wherever needed with 100% Rubber Silicone Sealant. Keep post caps in place, plug up wiring holes, or ensure a rattle-free baluster install. There are also a few things that you can do throughout the colder months to ensure that you will have a beautiful deck to enjoy for years to come. As you’re raking the fallen leaves from your yard, don’t forget to make sure to clear off your deck as well. Leaves can add harmful moisture and weight to your deck that can lead to decay and damage. Before we know it, snow will become a daily reality for those of us in colder climates. 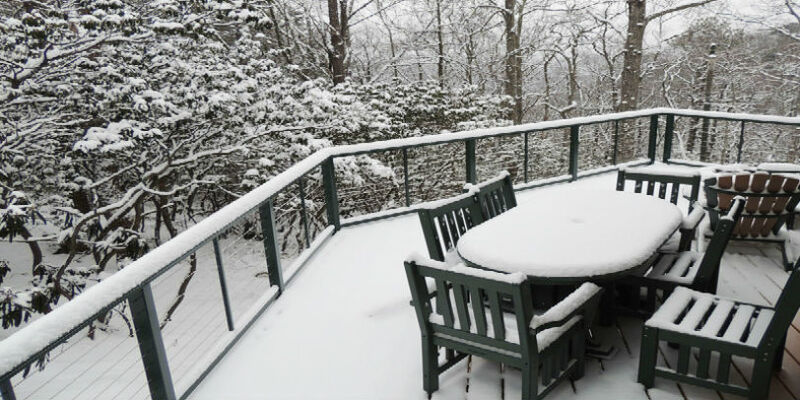 Whether you get a dusting or a blizzard, make sure to shovel your deck. Removing snow and ice will help keep your deck dry, free from water damage, and protect its natural finish. DecksDirect is here to help you get the products you need to complete your deck maintenance to-do list. We strive to provide an honest, accurate, and friendly service that you can rely upon. Because when your deck looks good; we all look good. We're the nation’s largest stocking online retailer of deck accessories, you can trust that nearly all items will ship the same business day if the order is placed by 3:30pm CST, Monday-Friday (excluding special order items).